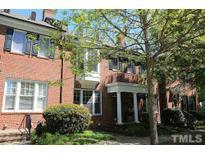 Find Durham, NC Condos for sale. View Photos, Maps and MLS Data Now! Trinity Heights - Sale restricted to Duke University or DUMC employees. MLS#2250520. 45. Forest Oaks Townhomes - Wonderful neighborhood amenities with a large clubhouse for entertaining and relaxing community pool. A must see! ! MLS#2246389. 2062. 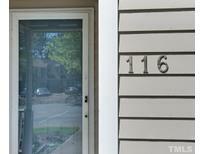 Dunbarton Townhomes - New Hardwood floors and appliances - smooth ceilings, New Paint, Brand New HVAC, Ready to move in! MLS#2250261. 350. Brightleaf - 2 other great size bedrooms. Great woods view. MLS#2250209. 2944. NEIGHBORHOOD AMENITIES include a pool, clubhouse, fitness center & bark park! MLS#2249974. 410. A court-ordered sale, subject to 10 day upset bid period. MLS#2249987. 350. 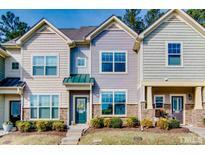 Wynterfield - Convenient to RTP, shopping, highways, NCCU, Duke, UNC, and Southpoint Mall. MLS#2249922. 5026. The Perfect Setting For Spring Evenings. Minutes To Duke! MLS#2249888. 269. 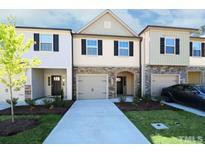 Innisfree Townhomes - Meticulously maintained home that is move in ready. Welcome Home! MLS#2249760. 2418. Brier Village - Master bath features tile floors, soaking tub and separate shower! MLS#2249750. 1720. 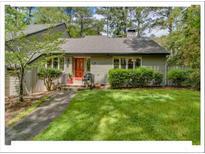 Beech Hill - Short drive to downtown Durham or to access the Duke Forest trails. MLS#2249653. 62. Parkwood - Convenient location to everything you could need! MLS#2249710. 3359. Enjoy LOW MAINTENANCE LIVING in this highly sought after community that is convenient to I-40, shopping, UNC, Duke, RTP, RDU & much more! HOA includes POOL & CLUB HOUSE! MLS#2249617. 1720. Auburn Park - The community pool awaits your arrival just in time for summer fun! MLS#2249563. 1127. Showings begin Saturday afternoon (April 20th) MLS#2249359. 326. Thompson Ridge - Dog Park, walking trails and pool and fitness center! MLS#2249073. 5123. Creekside Townhomes - Convenient location close to Durham, Raleigh and just minutes to Brier Creek & The Streets @ Southpoint with easy access to I-540, I-40, RDU & RTP. MLS#2249294. 1127. Davis Park - Gorgeous, peaceful common areas inside & out. Close to RTP, 540! MLS#2249122. 734. 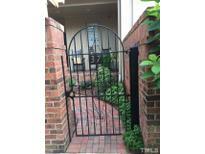 The home is very well kept, Close to RTP, shopping, dining, and access to I-40! MLS#2249213. 1127. Wynterfield - Shopping centers are within a minutes drive. MLS#2248884. 5222. 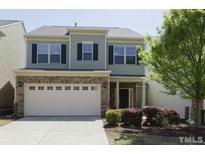 Spacious master suite and guest bedroom upstairs, as well as additional full bath. MLS#2249019. 35. Upgraded features include fresh interior paint in select rooms. MLS#2249038. 4823.